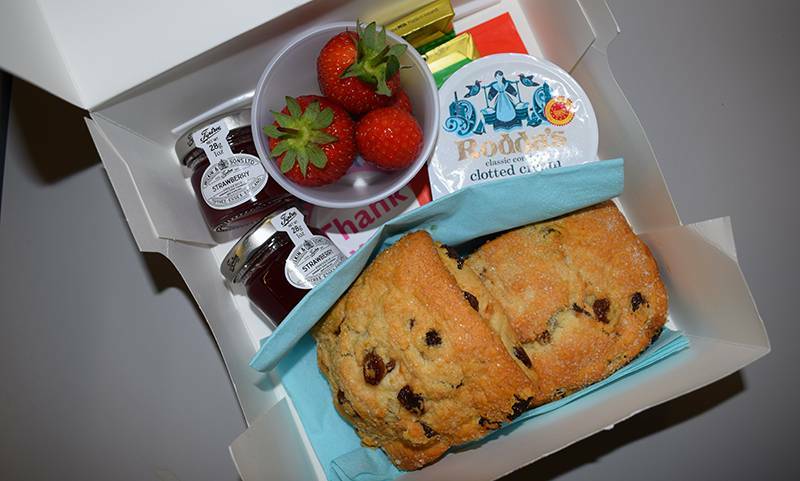 Every employee here at Treatt plc enjoyed a delicious cream tea on Friday 30th June. The 175 cream teas were all delivered in individual boxes by the Stowmarket Committee for Action Medical Research for Children. Action’s Cream Teas were delivered nationwide with an army of volunteers helping to pack the boxes. Locally deliveries were made to Stowmarket, Needham Market, Ipswich, Bury St Edmunds and outlying areas. Last year they raised nearly £55,000 with more than 6,000 boxes delivered across the UK. 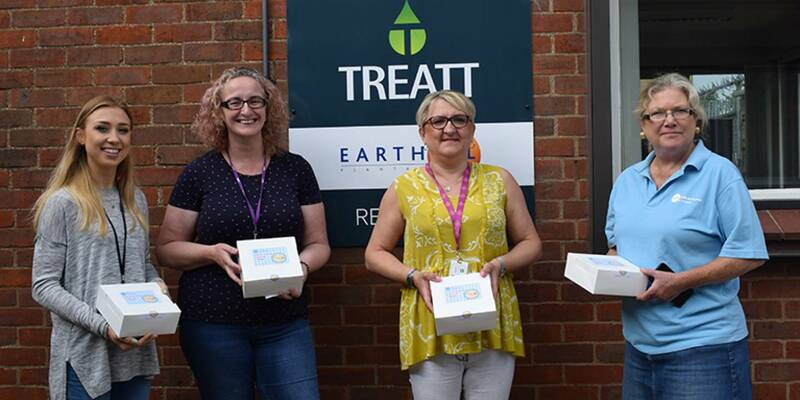 Jo Mapston, Treatt’s global head of HR comments, “This fits so well with our culture and business ethos which is to support our local community wherever we can. We are proud to be able to help such an important charity.